Most of the time, you don’t need to know anything about how the water gets into your home—you just turn on the tap. And you don’t need to be an electrician to use your refrigerator; you just plug it in and you’re all set. With your home Internet service, it should be the same way. You shouldn’t need to know much about the technology to use it. But the reality is that it’s helpful to have a basic understanding of networking technology and the different pieces of equipment in your home that allow you to connect to the Internet. Why are there so many different names for these devices? One challenge relates to the names that technology experts use to refer to these devices, whether it’s your Internet service provider (ISP) or the sales person at the big box store. You’ve probably heard these devices called several different things, such as a modem, gateway, router, or maybe even an access point. • they make it possible for that connection to be converted to a Wi-Fi signal. This allows you to get online wirelessly from any of your devices. Sometimes both of these functions are combined in a single device, which is usually called a residential gateway. 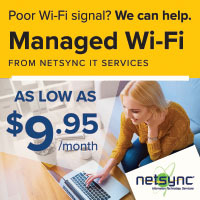 Not only does it bring the Internet connection into your home from your ISP’s network; it also provides a Wi-Fi signal throughout your home, so you can connect wirelessly to the Internet with your laptop, smart phone, or other device. When both of these capabilities are not provided in a single device, two separate devices are required—one for each function. If the connection is coming into your home over copper phone wires, it’s using a technology called DSL—digital subscriber line. There are different types of DSL. They all require a device called a modem to bring an Internet connection into your home. If the connection is coming over coax cable you have a cable modem. If you have an optical networking terminal (ONT), you are lucky enough to have a fiber-optic Internet connection. One thing to keep in mind: some people will refer to the device that performs this function as a modem, even when it’s actually an ONT. In addition to a modem, you need a device that broadcasts a Wi-Fi signal throughout your home. This device is usually called a wireless router, although it’s also sometimes called an access point. 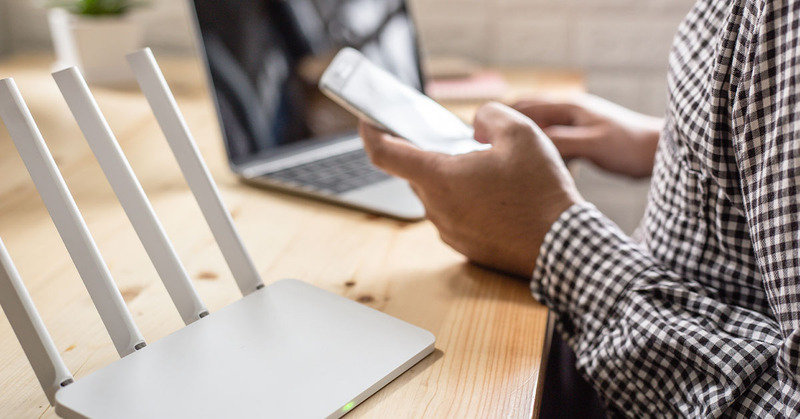 Regardless of the name, you plug this Wi-Fi device into the modem and it lets you connect your laptops, phones, tablets and other devices to it wirelessly. A residential gateway is if you have just one networking device in your house. This device contains both the modem functionality to provide your Internet connection, and the router or access point functionality that allows you to connect your devices to your home Wi-Fi network. If you have two devices in your home, one of them is called a modem or an ONT. It’s used to bring the Internet connection into your home. The other is a Wi-Fi router or access point. It makes it possible for you to connect your devices wirelessly to the network.